Our streamlined financing process makes buying a new or used car simple, and focuses on what’s right for each customer. Applying is easy. Here are a couple of tips that may help your car loan application. Estimate how much you can afford to spend on a vehicle with the help of auto loan calculators. You can get an idea of how much you can spend on a vehicle by working out a total loan amount and monthly car payment. Think about other costs like sales tax, and whether you want add-ons such as an extended warranty or service contract. Look at your credit history to see where you stand. Errors in your credit reports may affect your access to credit and the best available auto loan terms, so the Consumer Financial Protection Bureau recommends checking the reports before any major purchase. We want to give consumers control in the car-buying process. Applying online takes just a few minutes, it’s free, and you’ll get an instant decision. If you’re approved, there’s no obligation to activate the offer and it’s valid for 30 days. Preapproval gives you the chance to shop like a cash buyer, too. Once approved, you’ll receive an email with instructions for viewing and printing your loan documents. Take a moment to review the car loan information and see the terms of approval, including vehicle guidelines. You’ll also see a list of suggested dealerships nearby, and notification of what documents to take to the dealer you select. RoadLoans works with a network of more than 14,000 dealerships nationwide, offering a huge range of quality vehicles, to make the car-buying process go smoothly. Their inventory of vehicles meets our standard for age and mileage, along with our financing requirements. Want to cast the net wider? Use our dealer locator to plug in your ZIP code and view eligible auto dealerships in a larger radius. 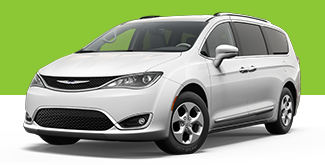 Look into vehicles that meet your needs and budget based on your approved financing. Think about what model and features you want, consider your driving habits and how the car will be used, then check websites and publications that evaluate cars and prices, the Federal Trade Commission (FTC) advises new and used car buyers. Plan to negotiate on price before you go, too, says the FTC. For used cars, check the market price of the model that interests you through Kelley Blue Book, Edmunds or the National Automobile Dealers Association. If you already have a car, think about looking up its value, and whether you want to trade it in or sell it yourself. If trading in, you can decide how much is credited toward the price of your next vehicle. If selling privately, you might choose to use the proceeds as a down payment. Owing more on your trade-in vehicle than it’s worth, known as being upside down, may weaken your negotiating position. Complete the car-buying process. Shop empowered, preapproved loan documents in hand. Find the vehicle that’s right for you. Choose a new or used car, SUV or truck that meets the requirements in your loan documents. Drive the car in different situations, like on the open road and in traffic, to see how it performs. Does it meet your expectations? How does it compare to other cars? Read our tips for taking a test-drive. When you’ve made your choice, negotiate the price and close the deal. For new cars, there’s a difference between the manufacturer’s suggested retail price (MSRP) – the sticker price – and the factory invoice price. The dealer may be willing to negotiate a price between them. There could be a new-car rebate to factor in, as well as a possible trade-in and down payment. When buying a used car, remember your homework on vehicle prices. The finance and insurance office, also known as F&I, handles all the paperwork and contracts related to the purchase of your vehicle. The office is typically managed by someone other than your salesperson. Review all contracts and paperwork carefully before signing anything. Do not sign anything you don’t fully understand. The office may offer you optional products like service contracts and GAP coverage. 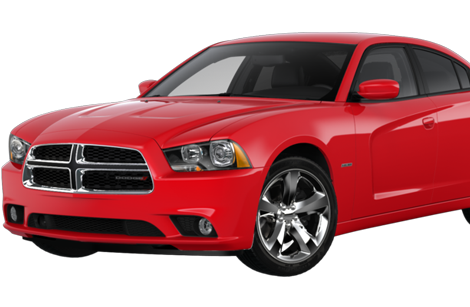 RoadLoans will work with the auto dealership to finalize the paperwork on your auto loan. 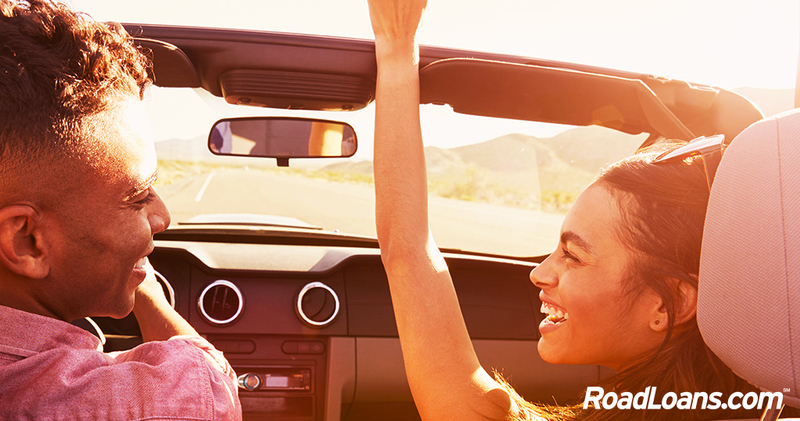 Apply for a new or used car loan with RoadLoans. Know the process for new and used car loans. Auto financing for consumers with poor credit. Understand the benefits of online lenders.